Cleveland and the rest of the areas in Northeast Ohio have grown significantly over the years into the thriving communities that we now see today. There have certainly been challenges that have affected every aspect of the community during that time, but through it all, the residents and businesses have remained strong and thus have truly turned this into an area that we are all proud to call home. We at West Side Roofing have been privileged to participate in this growth, and are proud not only in the growth of our company, but also in our part in helping to turn the community into what it is today. We're going on our third generation of Cleveland roofers, having first opened our doors for business in 1931. Now entering our eighth decade, we're still as strong as ever and look forward to continuing to provide exceptional roofing service to new customers like you. Variety: Aside from being the best Cleveland roofing company in the business, we also offer the best siding, gutter, and specialty roofing services. 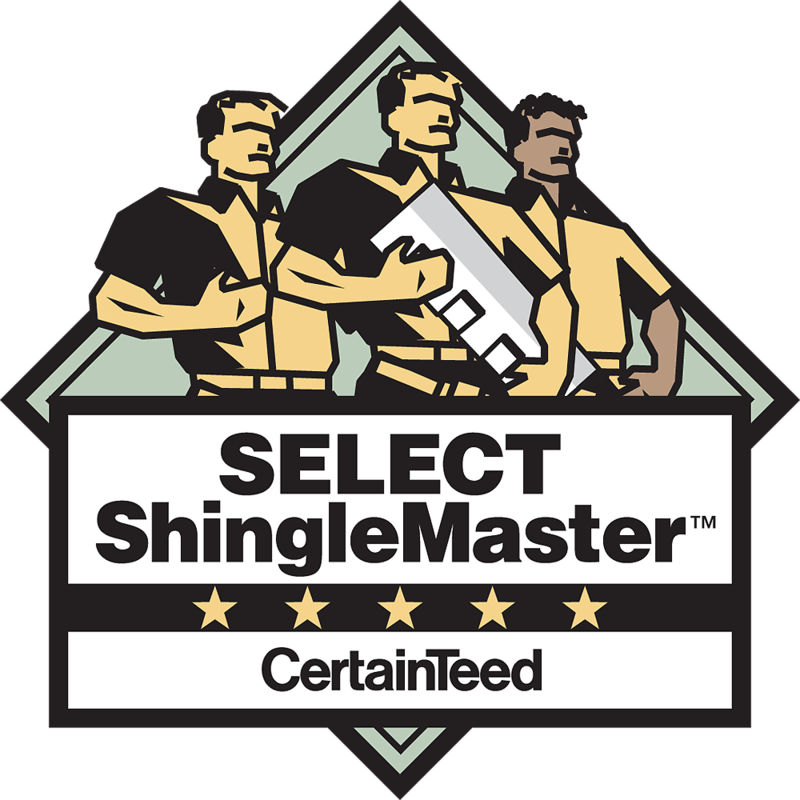 Quality: We've been recognized by the foremost roofing product manufacturers as certified contractors worthy of their endorsement. Experience: As a family owned and operated company, we pass our knowledge of roofing and the unique challenges this area presents from generation to generation. Customer service: We've been awarded “A” rankings from the Better Business Bureau as well as Angie's List due our extraordinary customer service. Networking: We've established a number of working relationships with local management companies, condominium associations, church organization, and general contractors to provide them with ongoing roofing services. 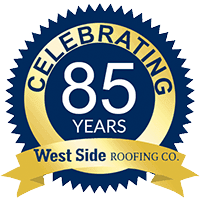 Help us to continue to further the legacy of West Side Roofing as the premier roofing contractor in Cleveland, Ohio. We're proud of the work that we've done so far in the community, and would to share that work with you. Visit our Contact page or call us at (216) 898-1900 today.